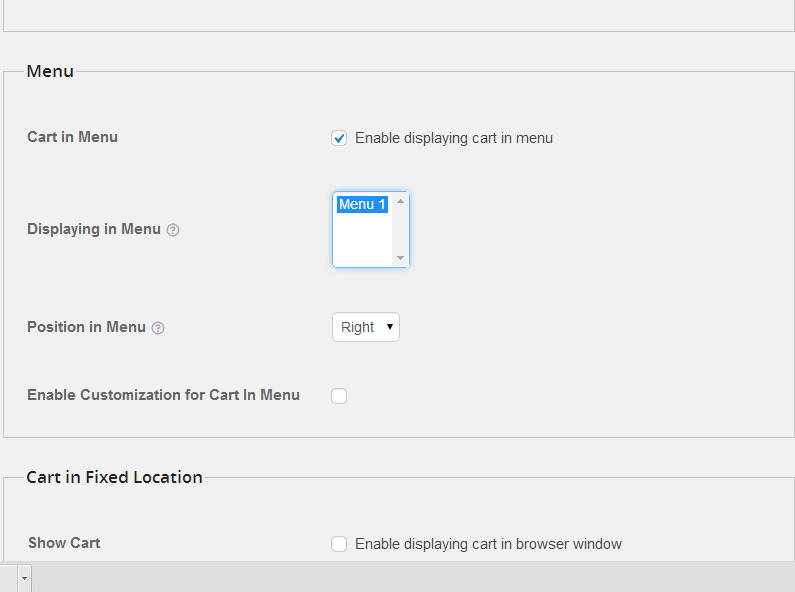 WooCart Pro plugin allows you to add the shopping cart widget to your WooCommerce store giving customer pleasures when reviewing products that they have chosen in shopping activities. With this plugin, customers can update or remove products from cart in a much easier way, without reloading the cart continuously. 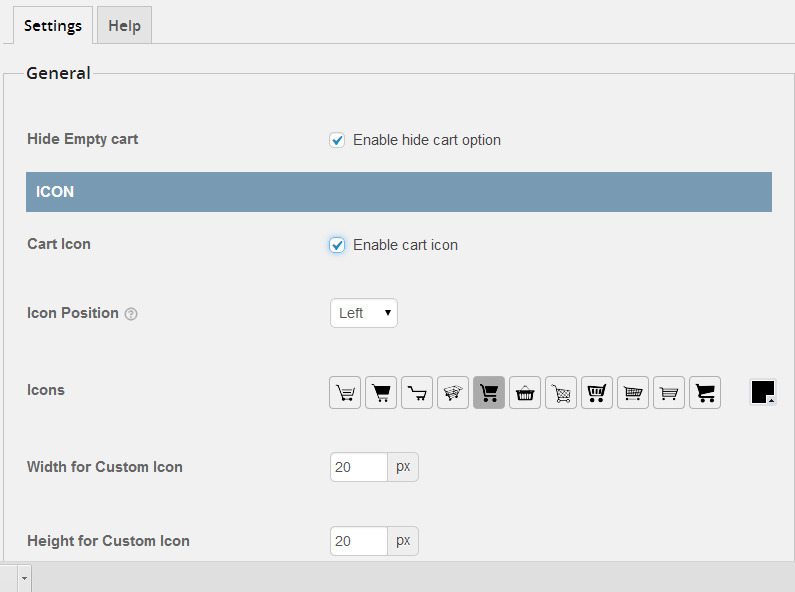 What options you can use to customize cart as you want? - Fixed: Error message if there is no access to files recording. - Fixed: Popup cart in Safari 8+. - Fixed: Quantity spinner in the sidebar widget. - Improved: Tooltips for option were added. - Fixed: Error message instead of warnings if menus were not created. - Fixed: The shopping cart isn't displayed in the header. - Fixed: IE closes on WindowsPhone 8.1 when placing shopping cart in the menu. 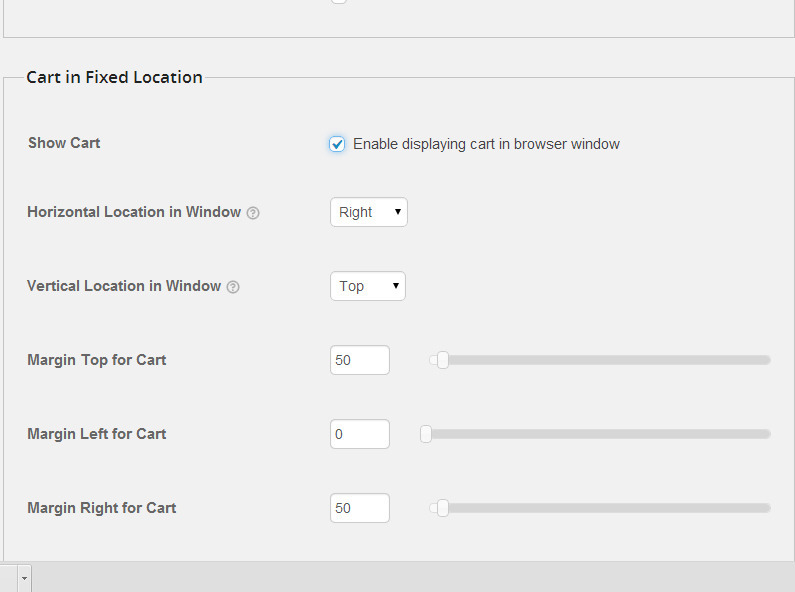 - Fixed: "Width Option" if enable "Disable Responsive Width"
- Fixed: ajax for "hide cart option"
- Added: option  Cart in Fixed Location. 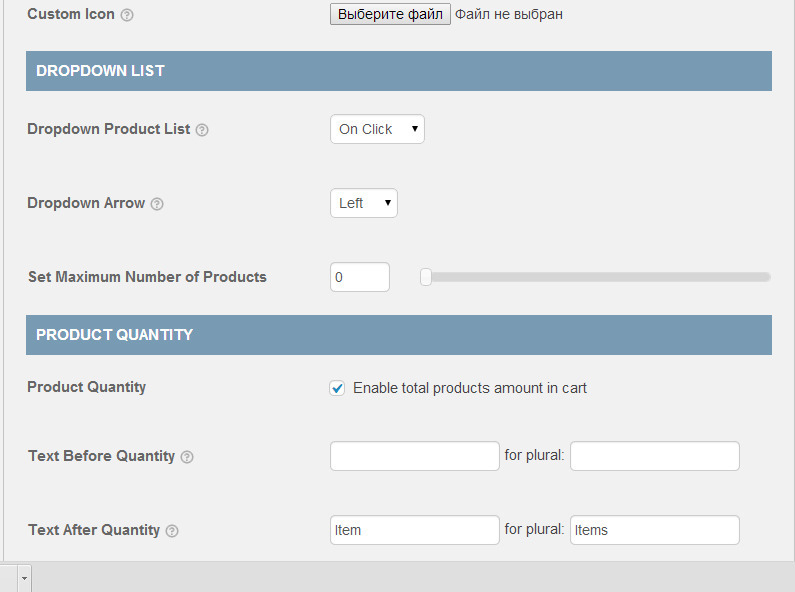 - Ability: to display only list of products in cart widget. - Hide/Show: tooltip arrow on product list. 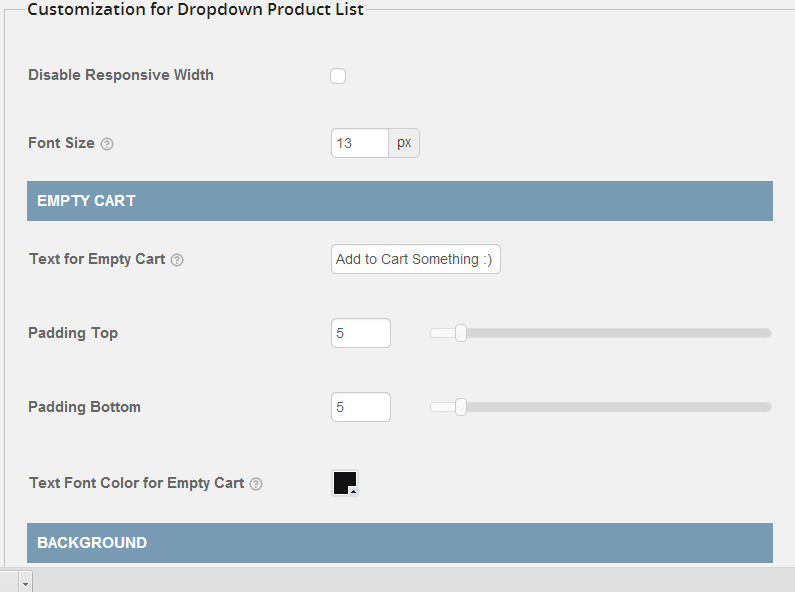 - Fixed: display related options of "Dropdown product list" in admin panel. - Fixed: plugin installed bug. - Added: price total and item settings. - Added: option Hide/Show cart if it is empty.